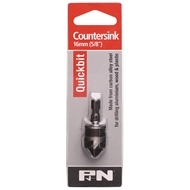 P&N Quickbit Rosehead Countersinks are suitable for countersinking screw holes in aluminium, wood and plastic. They are made from carbon alloy steel for good performance. 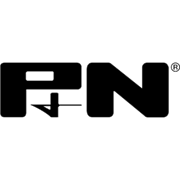 The P&N Quickbit range has been specifically developed to provide quick change-over of standard 1/4" hex shank power bits. This comprehensive range of power drill bits and accessories is suitable for trade and home handyman use and allows the operator to simply and efficiently use one power tool for all operations. 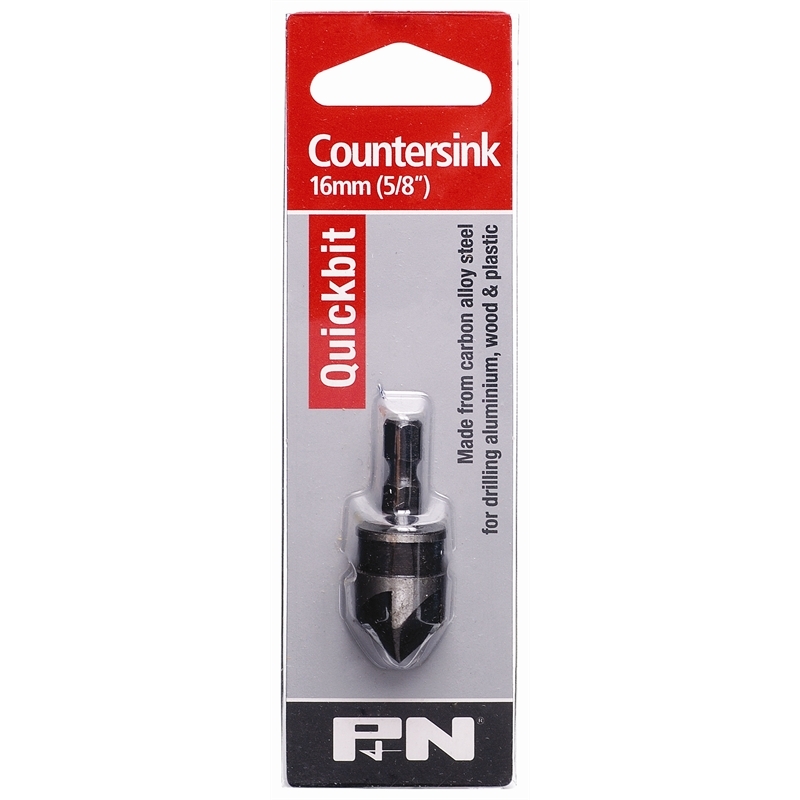 Central to the range is the Quickbit Adaptor, which aids in the simple change over and instant locking of any 1/4" hex shank bit without the use of a chuck key. Changing from a drill to a screwdriver bit is no longer a laborious task - there’s no more need for repetitious chuck loosening and tightening or using two drills.